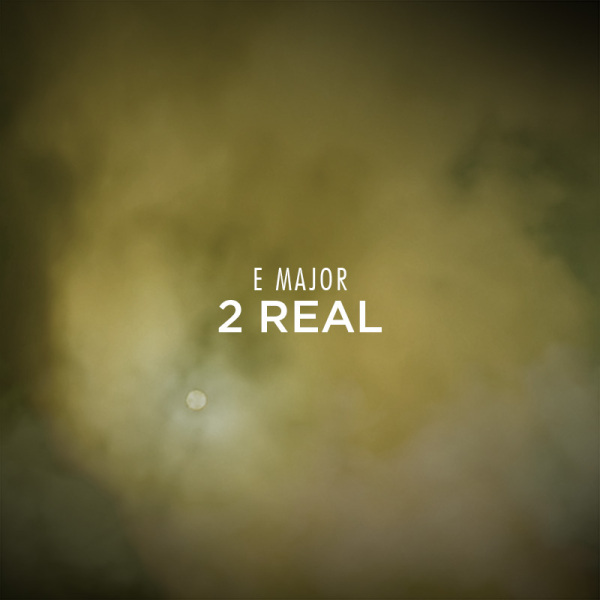 E Major is back with a new freestyle! Entitled “2 Real” is finds him freestyling over Madlib and Freddie Gibbs’ “Real” instrumental from their Piñata album. 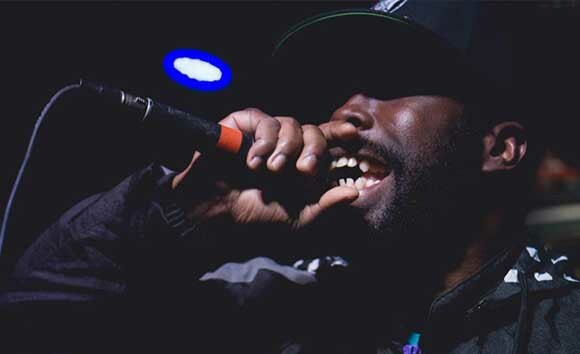 Starting out aggressively then switching to a more reflective tone once the beat changes, E Major is laying it all out in this freestyle. But is it TOO real?